I read this article and found it very interesting, thought it might be something for you. The article is called Fashionable Flea Merchants and is located at https://www.totallydublin.ie/more/fashion/fashionable-flea-merchants/. Since forcedly departing from their decade-long home in Newmarket Square this past May, there’s been a Dublin-Flea shaped hole in everyone’s heart – so the market’s triumphant return to the Point across two December weekends is not to be missed. 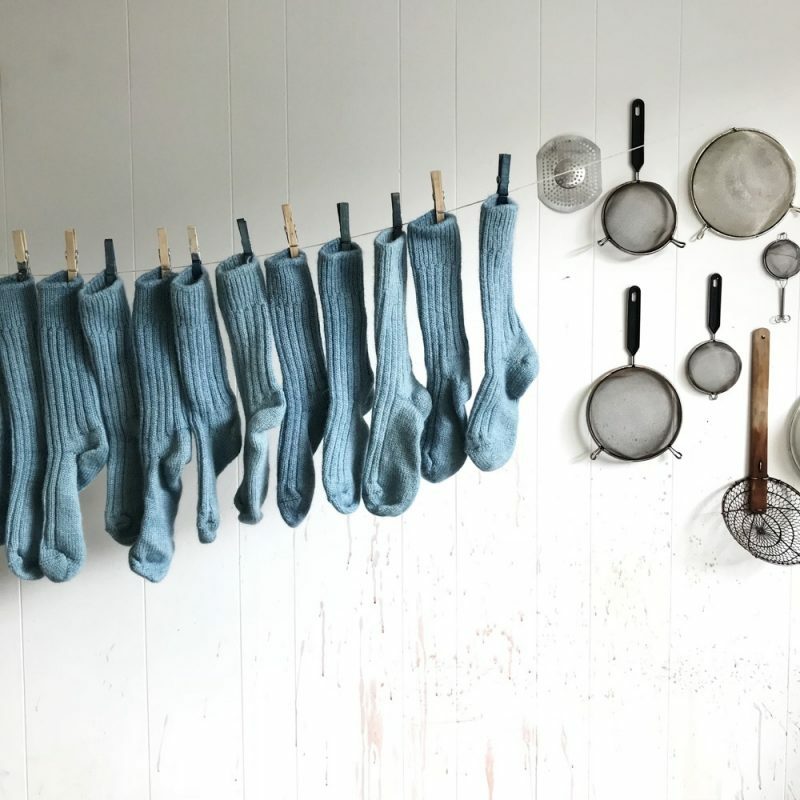 Those searching for stylish, sustainable gifts will be spoilt for choice, with highlight stalls including Jump the Hedges, Kate’s Sample Sale and Kathryn Davey (her hand-dyed socks are a personal favourite). Cement these dates in your calendar: December 6-9 & 13-16.